If you would like to order Kate’s book, videos, or notebook supplies, visit her webshop. If you are interested in purchasing fleece from Kate’s flock, visit the farm Etsy shop. Just wanted to let you know how nice I think your new blog is:) That’s all! I love this! And I’m following you. 😉 Beautiful pics my friend. Oh my, I’m totally in love with Marcel. Lovely photos & terrific site with the Links to information. 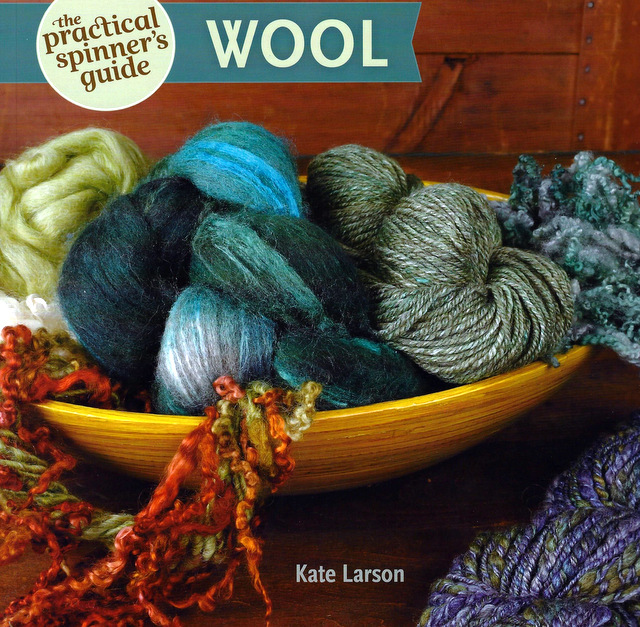 Hi Kate, I am interested in classes in spinning. I live in Muncie and have spoken with Susan. I am coming to the May 5th and the May 19th classes I have an Ashford Joy , I am a beginner. I’m glad that you found The Tradingpost. I will look forward to seeing you and your Joy next Saturday for a fun fibery day. Kate, I have been meaning to write and tell you how much I enjoyed your workshop at the Hoosier Hills Fiber Festival. Hope I didn’t dominate the conversation too much but I was anxious to tap into your wealth of knowledge. I hope to get the opportunity to take another class in the future. I also enjoyed your article on Leicester sheep in Jane Austen Knits. Keep up the good work — you are a very talented gal in so many different areas. You were great! I love it when there are lots of questions—and you contributed some really good ones! I hope to see you again sometime. Super interested in taking a class with you! I’ve emailed, but I’m not sure it went through… I was wondering what was the best way to enroll in a class. I have been traveling the last few days. I’m off to send you an email right now! It was wonderful to meet you and Santino at SOAR! I hope our paths will cross again in the future. Happy Spinning.